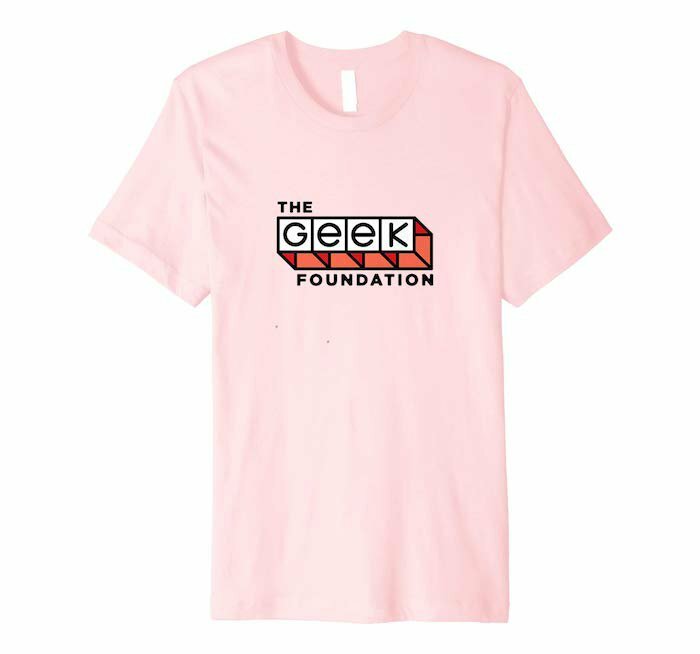 You can find t-shirts, long-sleeve tees, and hoodies in our shop on Amazon. If you're a Prime member, your new gear will ship to you in just 2 days! Looking for a slim fit and a soft feel? This top-of-the-line t-shirt is for you. 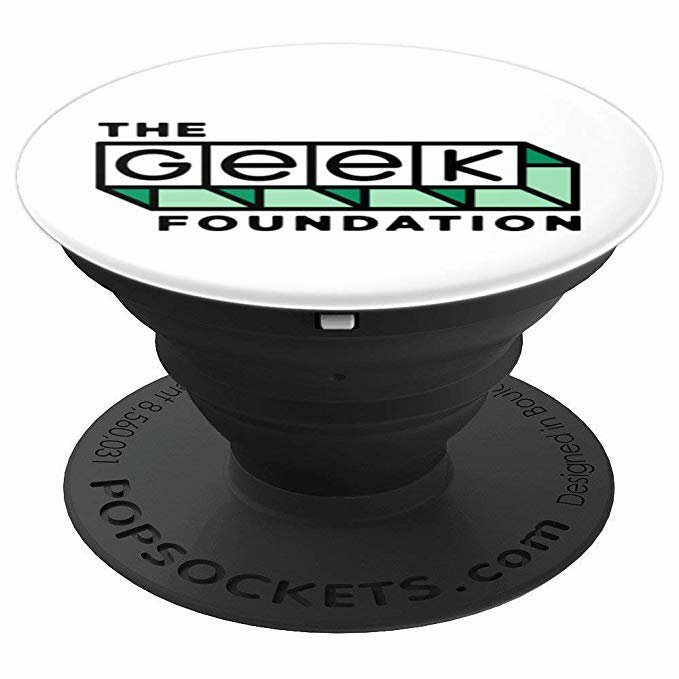 Use your Geek Foundation PopSocket on your phone for gripping, propping, cord management, and just looking good. 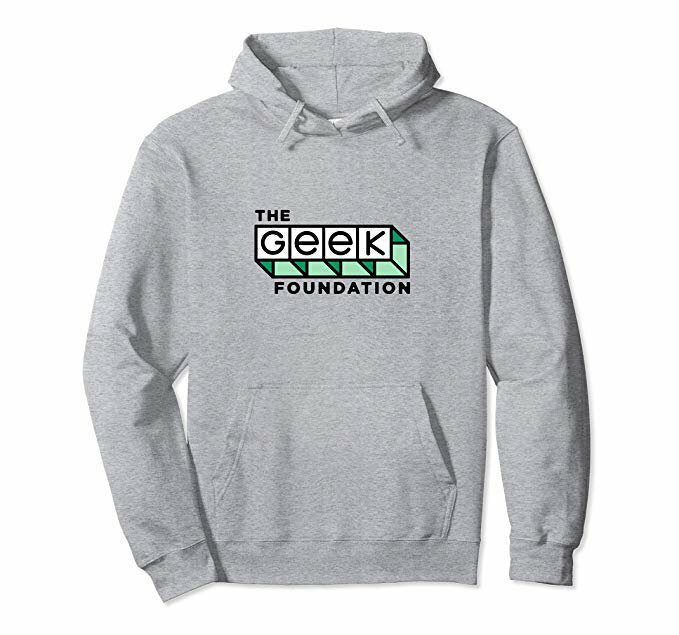 Stay warm with this hoodie in gray and green. Find more varieties and styles on our Amazon store.